February Camp Deadline is Friday! 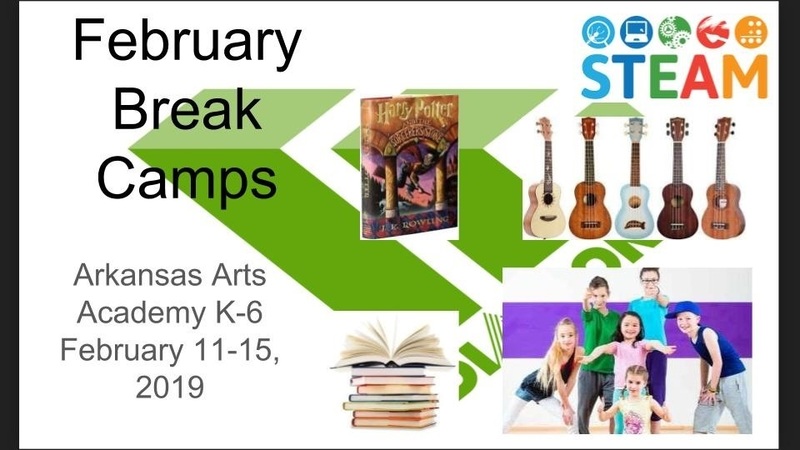 Here are the exciting options that we will be offering for your child at our campus February 11-15. To sign up or get more info, please reach out to the contact person. The deadline to sign up is this Friday, February 8. Description: Enjoy hands-on science, art projects, and more in this exciting camp experience. Description: Students will work on 2-3 pop songs and do a group performance on Friday. Description: Come learn different dance moves ranging from jazz to ballet to hip-hop along with doing some choreography. Description: Are you ready to complete an entire book over the break in a fun hands-on way? If yes, this is the camp for you. Description: Experience the world of Harry Potter while doing science, literacy, and critical thinking.